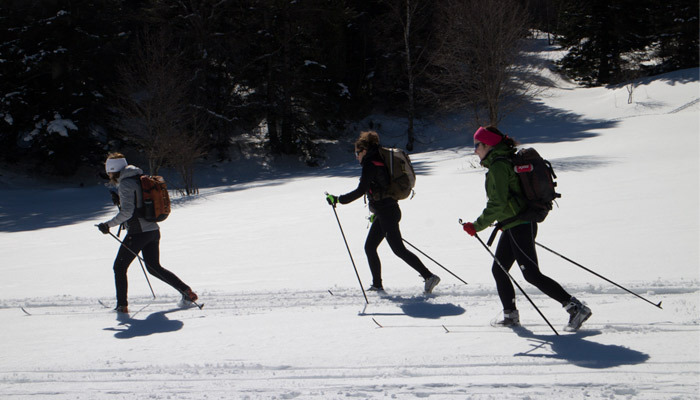 Learn or refine your cross-country skiing techniques in an unbeatable setting. 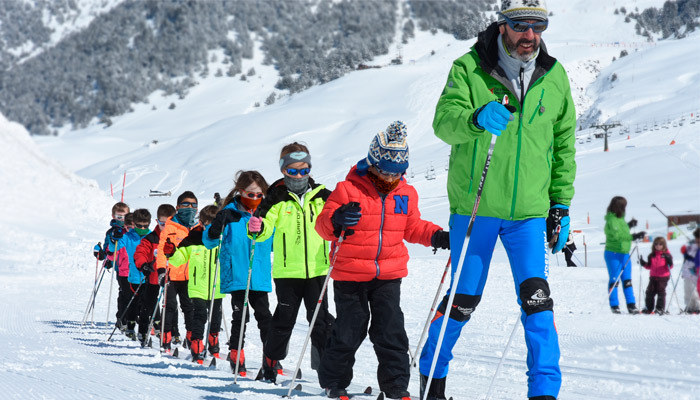 Discover the full range of cross-country skiing lessons we offer in Baqueira Beret. Full 24-hour course held on Sundays from 12.00pm to 2.00pm: learn all the particulars of cross-country skiing from start to finish. Choose the members of the group, the place, the date and the time. Private cross-country skiing lessons let you customise any detail. 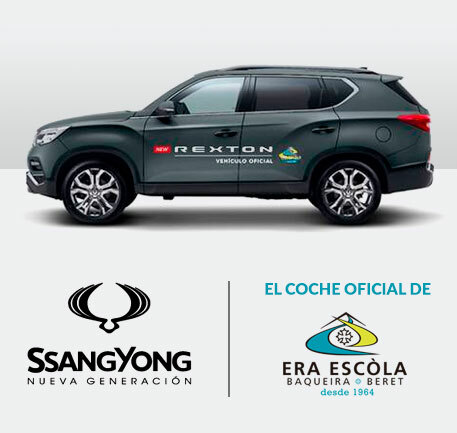 Without a doubt they’re the most flexible way to learn and enjoy your cross-country skiing lessons in Baqueira Beret.